U.S. President Donald Trump on Thursday rejected the official conclusion that nearly 3,000 people died in Puerto Rico from last year's Hurricane Maria, arguing without evidence that the number was wrong and calling it a plot by Democrats to make him "look as bad as possible." Last month, Puerto Rico's governor raised the U.S. territory's official death toll from Hurricane Maria from 64 to 2,975, after an independent study found the number of people who succumbed in the aftermath had been severely undercounted. 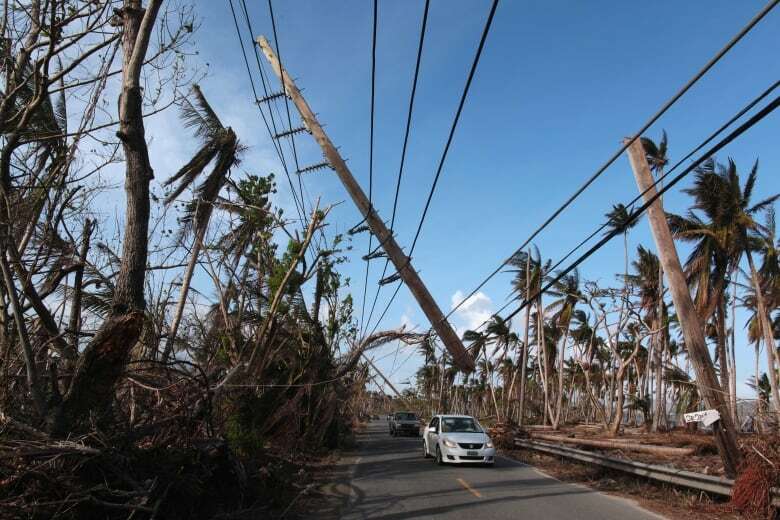 Trump's comments drew swift criticism from elected officials and residents of the island, where blackouts remain common, 60,000 homes still have makeshift roofs and 13 per cent of municipalities lack stable phone or internet service. San Juan Mayor Carmen Cruz, a Democrat who has sparred with Trump, responded to his comments via Twitter. Florida Gov. Rick Scott also disagreed with Trump, adding: "The loss of any life is tragic; the extent of lives lost as a result of Maria is heart wrenching." House Speaker Paul Ryan said he had "no reason to dispute" the study that found nearly 3,000 people on the island had died as a result of the storm. Trump began to focus on Hurricane Florence earlier this week, calling for an Oval Office briefing with the director of FEMA. When a reporter asked Trump about Maria in the Oval Office, he swiftly unleashed a fact-challenged defence of his response to the hurricane. That led the cable news coverage that evening. The estimate of nearly 3,000 dead in the six months after Maria devastated the island in September 2017 and knocked out the entire electrical grid was made by researchers with the Milken Institute School of Public Health at George Washington University. 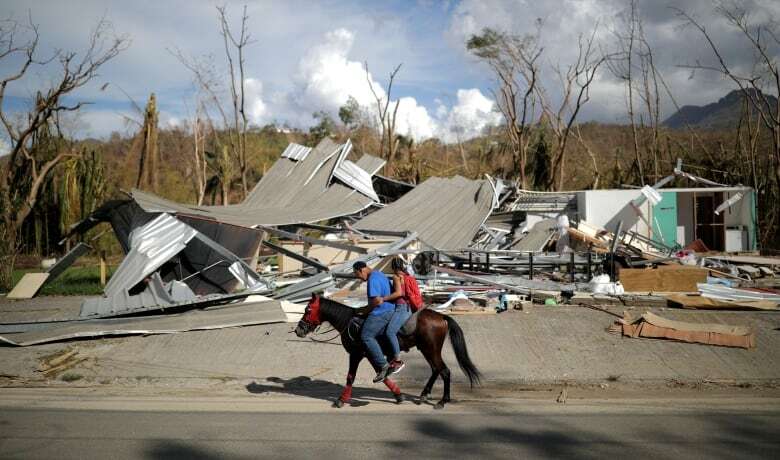 The U.S. Centres for Disease Control and Prevention provides doctors with a set of recommendations for counting such deaths as those caused by natural disasters, but the guidelines were almost never followed by Puerto Rican doctors in the chaos after the storm. Hurricane Maria hit last year as the Trump administration was feeling positive about the handling of massive hurricanes in Florida and Texas last summer. Then came Maria and devastation in Puerto Rico, where a slow federal response was complicated by logistical concerns and pre-existing economic and infrastructure deficiencies on the island territory. Puerto Rico Gov. Ricardo Rossello seized on Trump's use of the word "successful" and said in a statement, "No relationship between a colony and the federal government can ever be called 'successful' because Puerto Ricans lack certain inalienable rights enjoyed by our fellow Americans in the states." Rossello said Maria was "the worst natural disaster in our modern history," and that work remained before the island could move on to other stages of recovery. He also said he was waiting for Trump to respond to a petition to help Puerto Rico complete work on emergency housing restoration programs and debris removal. Trump, who has struggled to express public empathy in times of national crisis, sparked outrage during his post-Maria visit to Puerto Rico when he feuded with San Juan's mayor and passed out paper towels to victims like he was shooting baskets. Trump later said Puerto Ricans were fortunate that Maria was not a catastrophe on the scale of Hurricane Katrina, which hit the U.S. Gulf Coast. All told, about 1,800 people died in that 2005 storm.